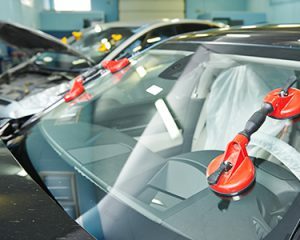 Need Auto glass Services in Quincy? Our expert technicians have OVER 30 years of experience in the industry and over 20 years with us. We are endorsed by all major insurance companies..
We have been family owned and locally operated since 1999. This automated glass part pricing tool picks the most common glass part in that category for that vehicle. That being said, your glass part may be different and pricing may vary some. More enhanced features …..heads up display, Rain Sensor, humidity sensor, Lane departure etc…. Will cause the pricing to vary. After we receive your order, we will contact you ASAP to confirm you Vehicle, Insurance and payment information. Glass One Quincy has the Only Certified glass installers within 150 miles! 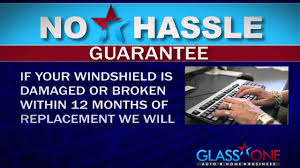 A lifetime guarantee on leaks and a 12 month No Hassle breakage guarantee!